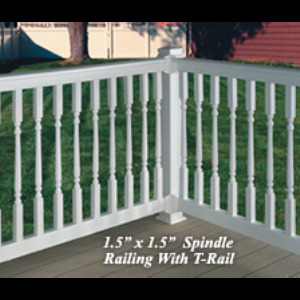 Country Estate Railings provide a beautiful finishing touch to any property and are free from traditional maintenance. 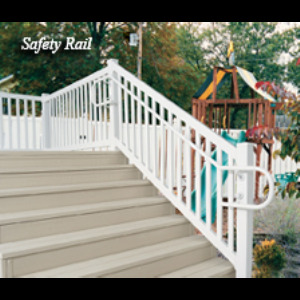 The wide selection of styles provides a beautiful complement for virtually any type of architecture. 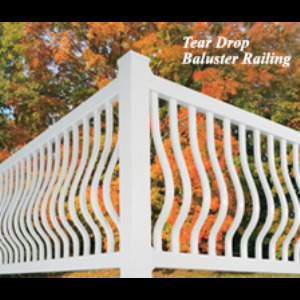 All Country Estate Railings (except teardrop baluster) meet or exceed ICC specifications listed in AC-174 and have been independently verified by Architectural Testing Incorporated. You can view the Nebraska Plastics, Inc. Code Compliance Research Report at www.archtest.com. 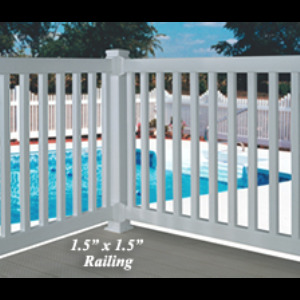 Country Estate Railings are designed with aesthetics and safety in mind. 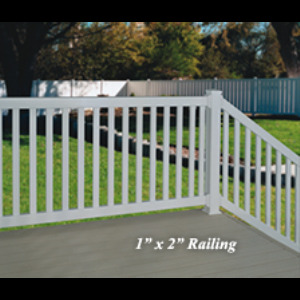 When properly installed, Country Estate Railings are a beautiful and secure addition to your construction project. 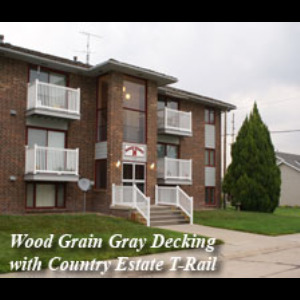 Country Estate Railings are made with 100% virgin polyvinyl and reinforced with a system of aluminum and wood for lasting superior structural integrity.